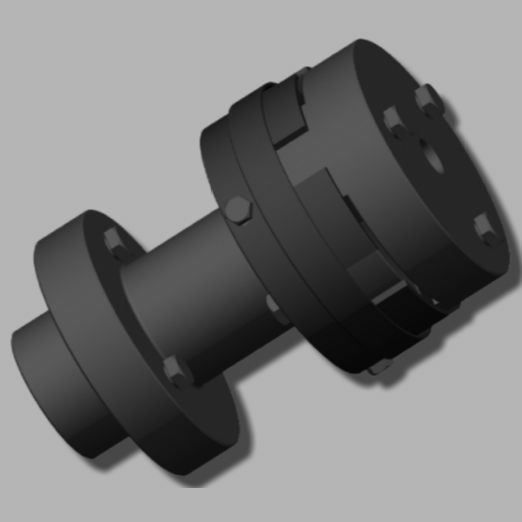 Shaft collar coupling / shaft / polyurethane / synthetic rubber - USWS series - Utkarsh Transmissions Pvt. 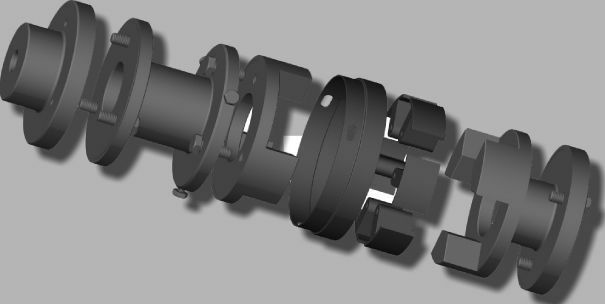 Ltd.
Power Transmission - Mechanical components > Mechanical Transmission > Shaft collar coupling > Utkarsh Transmissions Pvt. Ltd.
USWS series Utkarsh Transmissions Pvt. Ltd.